Rose Rollins at the 2010 TCA Summer Party in California. Rose Rollins, Laura Seay and Ella Thomas at the VIP screening and after party of "Gangster Squad." 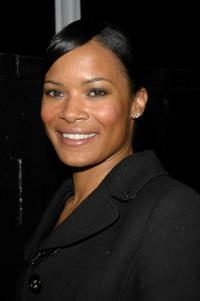 Rose Rollins at the 2010 Summer TCA Tour. Rose Rollins at the Showtime's farewell party for "The L Word." Rose Rollins and Laurel Holloman at the Showtime's farewell party for "The L Word." 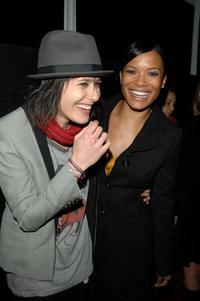 Katherine Moenning and Rose Rollins at the season 5 premiere party of "The L Word." Rose Rollins at the season 5 premiere party of "The L Word."